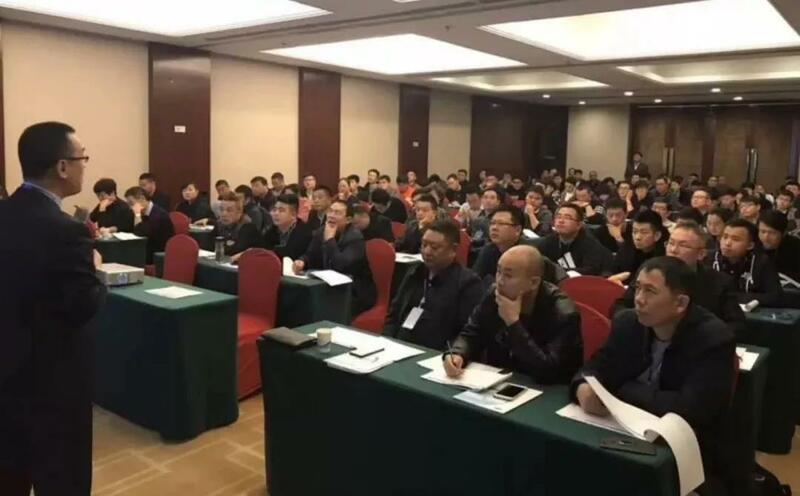 On November 6, 2018, the aquatic products training class jointly sponsored by renowned fresh master tang gongman and Qingdao kaichuang cold chain was given a grand presentation. 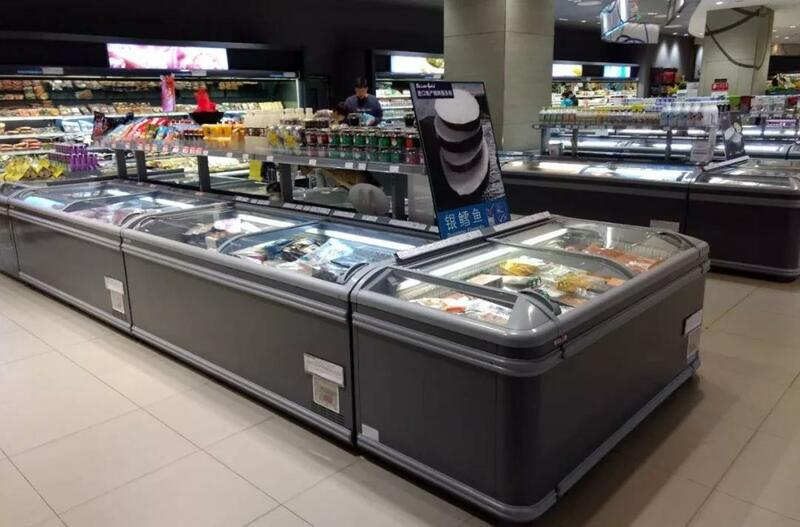 Meeting is mainly about the current aquatic products market fresh aquaculture techniques, the key points of aquatic product store layout, category management of aquatic products, aquatic products supply chain channel development (referral key aquaculture supplier direct docking exchange), aquaculture operations (receiving, quality management, display, loss control, tiered pricing, marketing strategy) parsing. 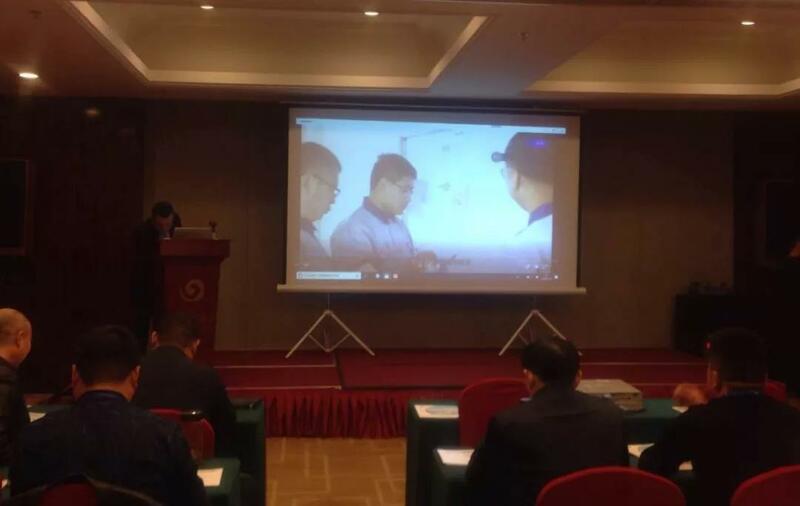 In addition, Mr. Tang Shared the first-hand information of his study experience on ITO yokado aquaculture in Japan in July 2018, as well as his experience on the high sales, high gross profit and low loss of ITO’s aquatic products. 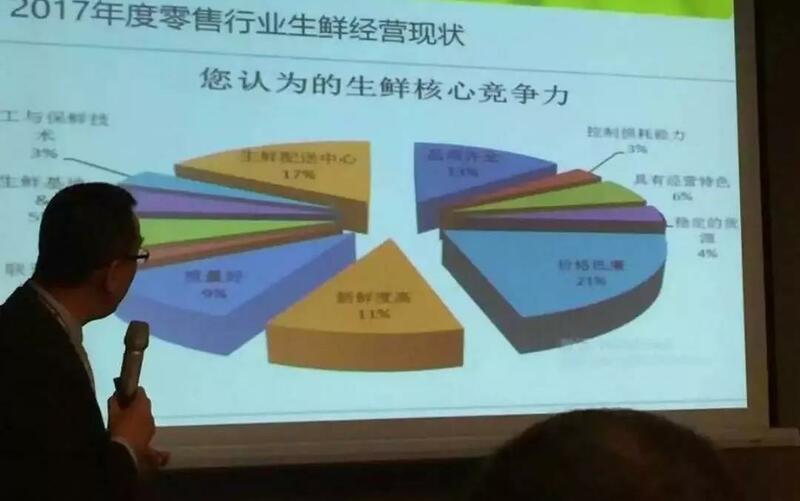 The meeting is still going on, and Mr. Tang’s excellent speech is very professional. 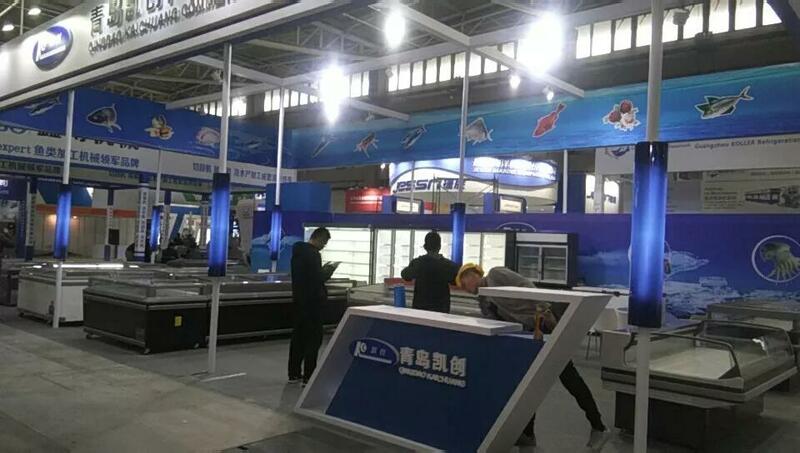 In addition, the 2018 China international fishery expo is in full swing on November 7-9. The exhibition booth number of kaichuang in Qingdao is w1-0810. The preparation for the exhibition is drawing to a close.